In the middle of a quiet residential neighborhood in the suburb of Kyoto, Japan, is a 30-foot-high, grass-covered hillock within which are buried an estimated 38,000 noses of men, women and children slaughtered during the Japanese invasion of Korea during the late 16th century. Led by the warlord Toyotomi Hideyoshi, Japan invaded Korea in 1592 with the intention of conquering the Korean Peninsula and China, which was then under the Ming dynasty. Japanese forces were largely successful in capturing the Korean Peninsula but were unable to push forward into China. Hideyoshi retreated his troops, but returned the next year, in 1597, with a second offensive. But once again, a strong defense from the combined forces of Ming and the Joseon of Korea forced Japan to withdraw to the southern peninsula, where the two opposing armies became locked in a ten-month long military stalemate. The hostilities came to an end only after the sudden death of Toyotomi Hideyoshi in 1598. In those times, warriors often cut off the heads of enemies they killed as proof of their kill. The heads were salted, packed in barrels and sent back to Japan, where they were counted and the generals rewarded according to the number of enemy their troops had killed. As the invasion progressed, the sheer number of heads the troops sent back from the battlefield became impossible to manage. Eventually, it was decided that only noses would be collected. Enemy troops were still beheaded, but only the noses were cut off and shipped back to Japan. From early dawn of the following morning we gave chase and hunted them in the mountains and scoured the villages for the distance of one day's travel. When they were cornered we made a wholesale slaughter of them. During a period of ten days we seized 10,000 of the enemy, but we did not cut off their heads. We cut off their noses, which told us how many heads there were. By this time Yasuharu's total of heads was over 2,000. According to Stephen R. Turnbull, Hideyoshi’s troops collected 185,738 Korean heads and 29,014 Chinese ones. We know the exact figures because the units responsible for recording them, kept meticulous records and receipts, some of which have survived to this day. It is impossible to figure out the actual number of casualties because many heads might have been discarded. On the other hand, not all noses were cut off corpses. In order to inflate the body count, many soldiers hacked the noses of living people. These Koreans reportedly survived for many years without noses or ears. 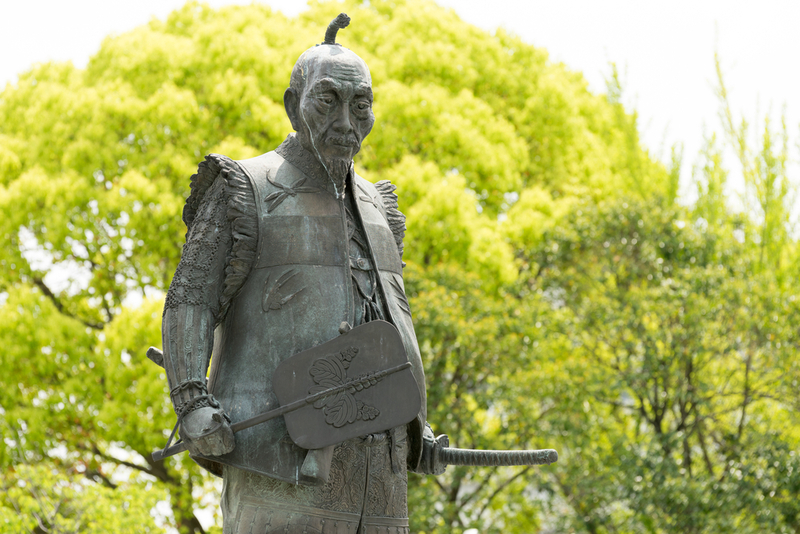 Statue of Toyotomi Hideyoshi at Hokoku shrine, Osaka. The noses sent to Japan were buried mainly at two places—Kyoto and Okayama. In Kyoto, Hideyoshi ordered the sliced noses to be buried on the grounds of the Hokoji Temple and a shrine to be built on top of the burial mound—an unusual gesture which the chief priest of the temple claimed that it reflected Hideyoshi's “great mercy and compassion.” It is not known precisely why Hideyoshi chose to honor his victims with Buddhist burials, but he did, and for centuries the Mimizuka Mound has been a site of pilgrimage for Koreans travelling to Japan. The shrine was initially known as hanazuka, or “mound of noses”, but several decades later some thought it sounded too cruel, and changed the name to mimizuka, which means “mound of ears”. 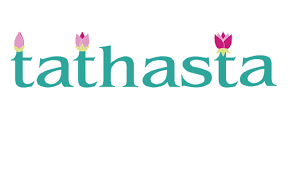 The new name does little to lessen the brutality, but at least, it sounds more pleasant in the local language. Mimizuka Mound was relatively unknown among the Japanese until recent decades—Japan has the habit of suppressing history that puts the country in poor light. Since the 1980s, a sanitized version is being taught in schools. In the 1970s, South Korea’s then president, Park Chung Hee, expressed his desire to level the mound. 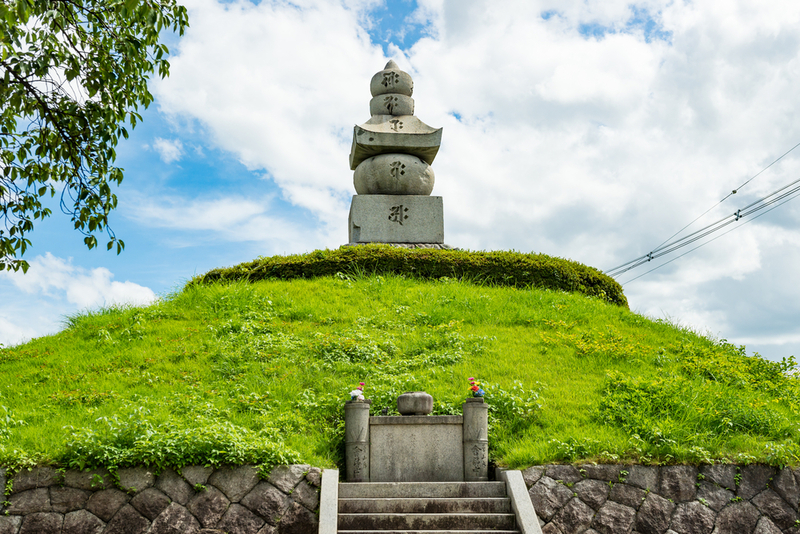 Some suggested that the mound should be relocated to Korea to appease the spirits of the dead, others feel it should stay in Japan as a reminder of Japan’s past savagery. 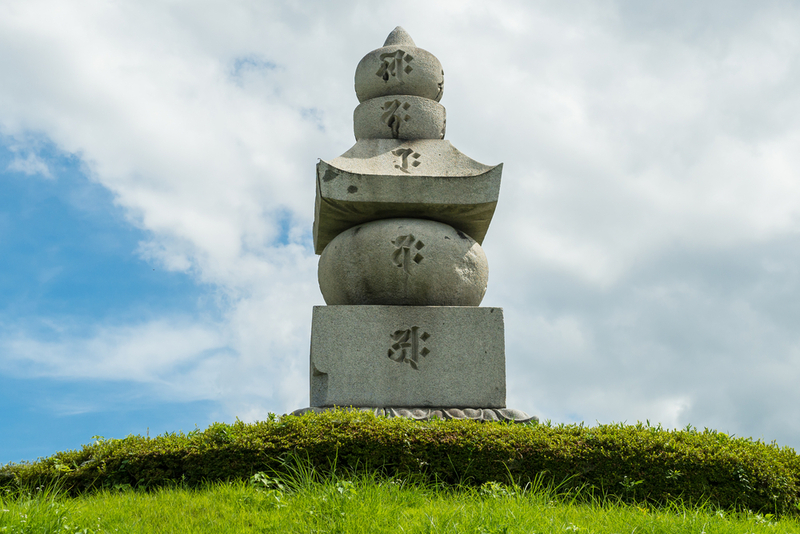 For many Koreans, the mound is nothing more than a victory monument to Hideyoshi's feats of arms.